Over the past 32-years in the infrastructure sector, Stephen has worked on engagements across six continents. 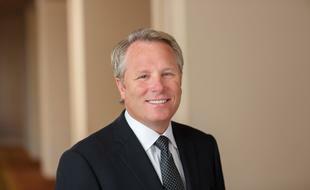 His experience includes, negotiations on complex projects and leading major transactions. Robert is a partner in KPMG’s Global People and Change Centre of Excellence where he delivers world-class HRolutions to the firm’s global clients. He has more than 20 years of experience in management and consulting, developing strategically differentiated HR functions that can bring value to their business. 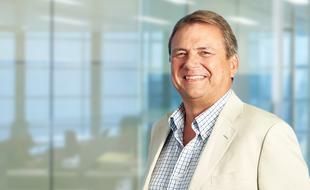 Tom has been a Partner in KPMG’s Financial Sector Practice in London since 1999. He currently leads the global Audit, Tax and Advisory business serving clients in the asset management and funds industry. He is an avid half marathon runner and open water swimmer. Tom also enjoys cooking and spending time with his family. 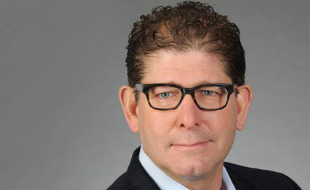 Judd Caplain is KPMG’s Head of Global Banking & Capital Markets and Global Lead Partner for a top global financial services company headquartered in the U.S. Judd has over 20 years of experience in the Financial Services industry. “The key to executing any digital strategy is the ability to turn data into value” – following this paradigm, since 2014 Thomas has been building KPMG’s global organization around Data & Analytics, known as KPMG Lighthouse. 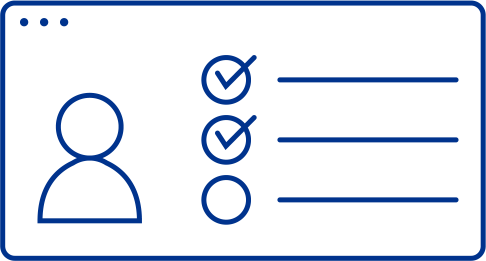 The purpose of KPMG Lighthouse is two-fold: to help clients with their digital transformation by enabling them to actually work with data in the context of emerging data-driven trends. 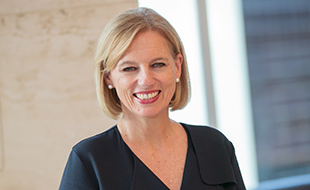 Susan Ferrier is KPMG’s Global Head of People. 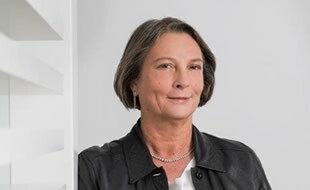 She sits on the firm’s Global Management Team and is responsible for leading the design, development and implementation of our leading-edge Talent Strategy for all 207,000 of our people. Doug has over 36 years of experience in both consulting and industry positions. 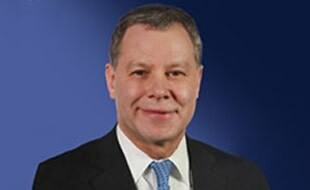 He is currently the Global Chair of KPMG’s Industrial Manufacturing Industry Sector which includes Aerospace & Defense, Engineering & Industrial Products, Metals and Conglomerates. 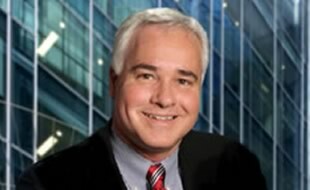 Tim has over 25 years of professional experience as an auditor, lawyer, and tax professional, serving Fortune 500 and mid-market companies in diverse industries. 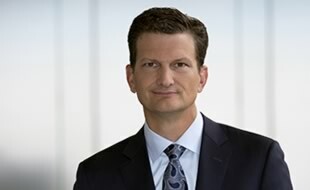 He joined KPMG as a partner in 1998, he is a 2006 graduate of the firm’s C25 leadership development program and he is a member of the Board of Directors for KPMG LLP. 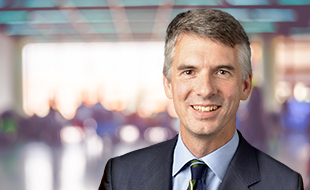 As KPMG’s Global Head of Advisory, Mark is focused on helping clients succeed by driving growth, managing risks and enhancing their performance in an evolving marketplace. 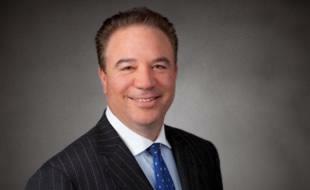 Paul Harnick is the Global Head of Chemicals and Performance Technologies for KPMG. 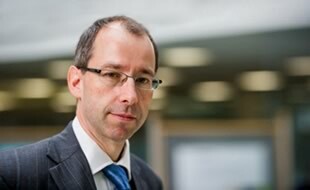 He is also Head of Chemicals for KPMG in the UK and KPMG’s Global Lead Relationship Partner for INEOS and SABIC. Paul has spent his entire career advising multinational companies in the chemical industry across all aspects of business strategy and operational process improvement. Laura is KPMG's Global Head of Insurance. She has over 30 years of experience in the insurance industry, focusing on audit, advisory, and actuarial services. Prior to her current role, she was the National Insurance Leader for KPMG in the US and a former member of their Board of Directors. Laura is passionate about inclusion and diversity in the workplace and actively mentors female leaders from around the globe. Mike advises clients in the Renewable Energy, Infrastructure and Asset Management sectors (principally Alternative Investments). 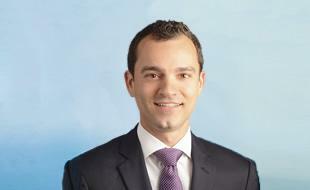 He focuses on domestic and international corporate tax advisory (and is a specialist in inbound US tax planning). 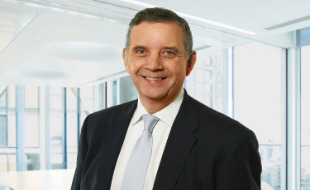 Mike is part of the global leadership team for tax on KPMG's Renewable Energy group and is also a member of the Firm’s Global Steering Group for Alternative Investments. 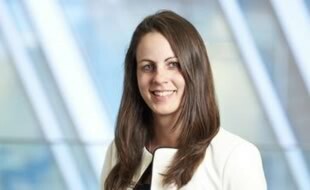 Sophie is a Senior Manager in KPMG’s Global Geopolitics team, bringing together the best of KPMG’s insights to help companies and government deal with today’s geopolitical challenges. Julio focuses on helping organizations think about how to engage the marketplace and attract, convert and keep customers to fuel profitable growth. He also works with businesses from across the globe to help them design and deliver relevant customer experiences that drive engagement and result in sustainable customer relationships. Steve Hill is responsible for the life cycle of innovation, which includes trends and disruption analysis, organic growth, corporate development, and investment management. 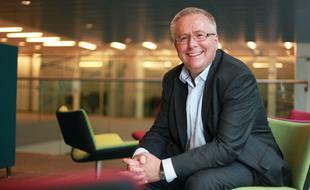 He meshes the art and science of innovation to drive market relevance and sustainable growth. 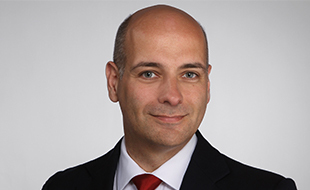 Alex is an Advisory Principal in the Silicon Valley office and Global Head of Telecom & Media for KPMG. He leads a large team working with major organizations across the sector serving deals through tax, audit and management consulting engagements. 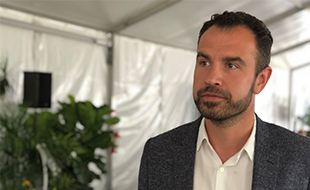 Alex spent 15 years in the tech, telecoms and media industry in a series of executive roles harnessing the power of digital for the benefit of investors and customers. Mary Lou is the Canadian Managing Partner, Quality & Risk Management and the Global Head of Inclusion & Diversity at KPMG. 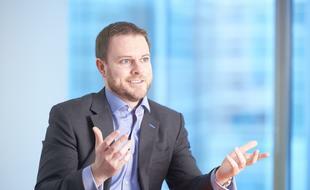 Andrew leads KPMG’s efforts globally to help clients understand the implications of geopolitics on their business. A Technologist by training, he leans on his experience in strategy and innovation across different areas, bringing the best of KPMG’s geopolitics insights across various sectors, functions and regions to solve knotty dilemmas where big picture-thinking needs to blend with pragmatism to unlock solutions that really work. 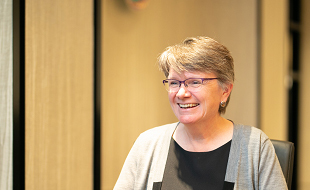 With over 25 years of experience, and currently KPMG's Global Head of Tax & Legal, Jane is well known and sought after for her significant insights and guidance on the evolving tax environment. Jane previously served as Head of Tax and Pensions for KPMG in the UK and KPMG’s Head of Tax for Europe, Middle East and Africa region. 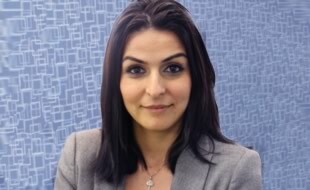 Dani Michaux is a Partner of KPMG Management Consulting IT Advisory based in Malaysia. She is currently the ASEAN and ASPAC Cyber Security Lead, Global lead for the IIoT (Industrial Internet of Things) Cyber Security practice. Vincent is a partner with more than 25 years of experience in strategy, enterprise transformation and complex change programs, mainly in financial services. During his career, he has managed large, international engagements, interacting directly with the c-suite. 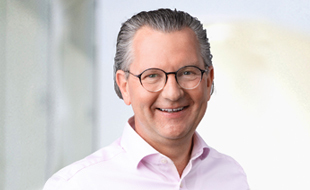 Jens is responsible for KPMG’s global ecosystem of alliances, developing relationships with market-leading technology, data and services organizations to help solve pressing technology-based business challenges. 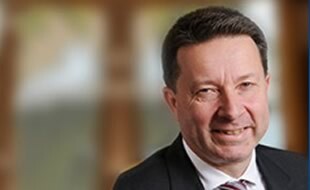 Gary Reader was appointed KPMG’s Global Head of Clients & Markets on 1 October 2017. His personal delivery experience lies in the area of financial management services. 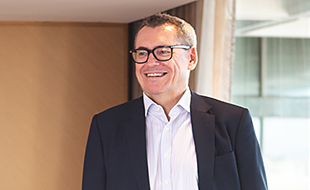 Mike Stone is renowned for his use of innovative technologies to disrupt and transform business models in order to realize large scale benefits. He served as an officer in the British Army for 28 years and has worked as Chief Digital Information Officer for the UK Ministry of Defence as well as President of Service Design and Chief Information Officer for BT Global Services. 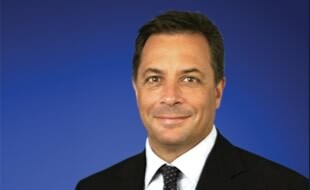 Bill Thomas became Chairman of KPMG International on 1 October 2017. 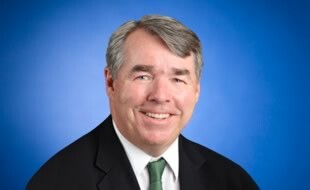 He previously served as Chairman of KPMG’s Americas region, from March 2014 to March 2017, and CEO and Senior Partner of KPMG in Canada from 2009 to 2016. 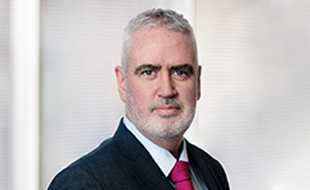 With more than 25-years of experience in infrastructure and transport, Richard has advised private and public sector clients on some of the world’s largest and most complex infrastructure projects. Richard is also passionate about the benefits of the growing role of technology in infrastructure, and as the leader of KPMG's Global Infrastructure network, he is motivated to enable a better future for everyone, everywhere. Julian travels widely throughout Asia Pacific working with governments and the private sector to develop and advise on infrastructure programs, projects and assets. He has extensive experience as a lead adviser on a large range of commercial transactions, particularly in the transport and industrial markets sectors. 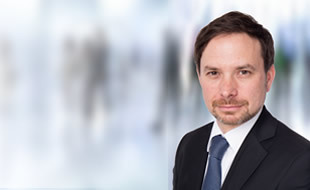 Christoph leads the Global Strategy Group in China with more than 20 years of professional experience in strategy consulting, private equity and corporate management.